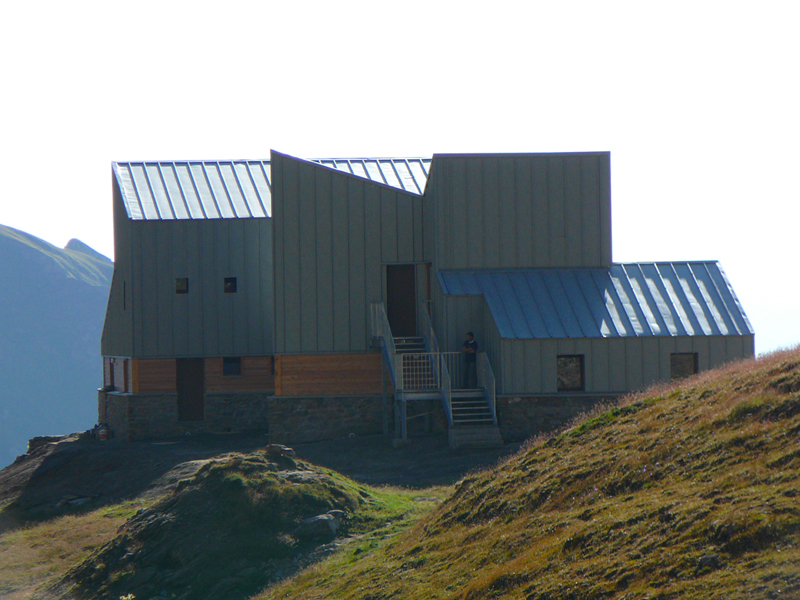 According to the construction, the Refuge is managed by volunteers. All the proceeds are destined to support missionary projects of the Operazione Mato Grosso in Perù, Bolivia, Brasil and Ecuador. 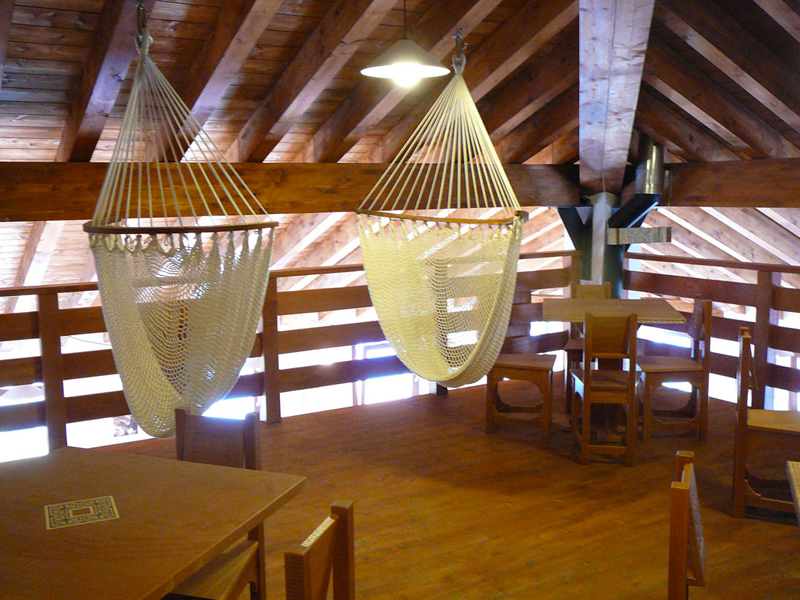 The modern structure is furnished by solid wood fornitures produced in carpentry Cooperatives Artesanos Don Bosco of the Operazione Mato Grosso in Perù. 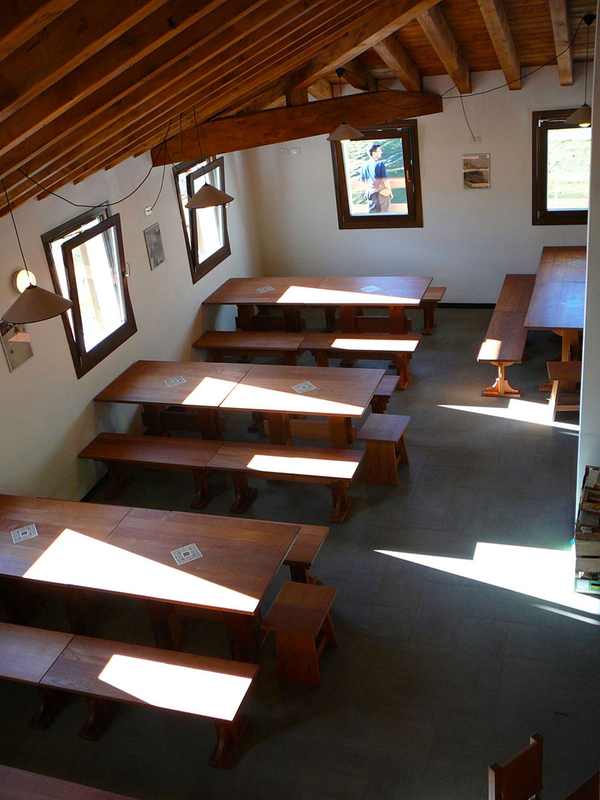 From the spacious terrace it is possible to enjoy the wonderful landscape of the valley. There is a bar-restaurant service with home cooking which pays attention to the typical products of the area (for example the famous Jambon de Bosses). 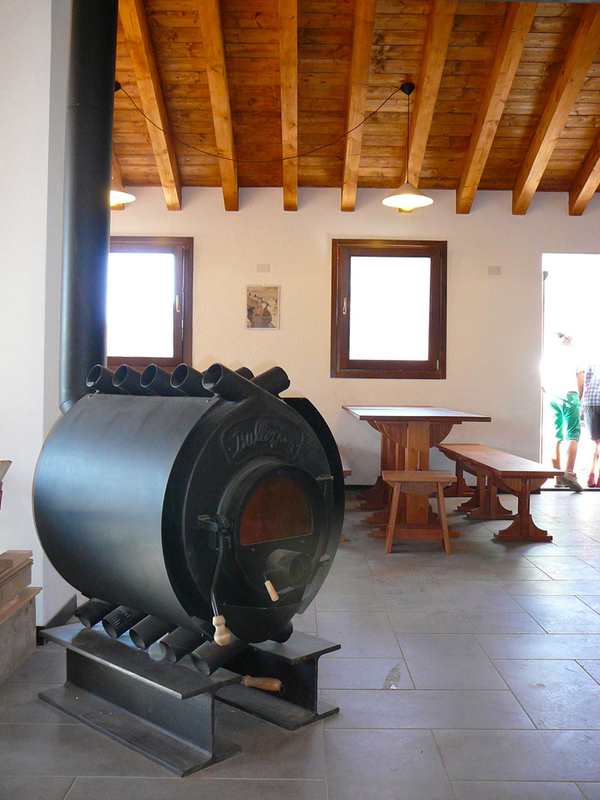 The saloon, warmed by a big iron stove, can give hospitality until 90 persons at the same time. There is also a relax area with a space to read and game area for children. 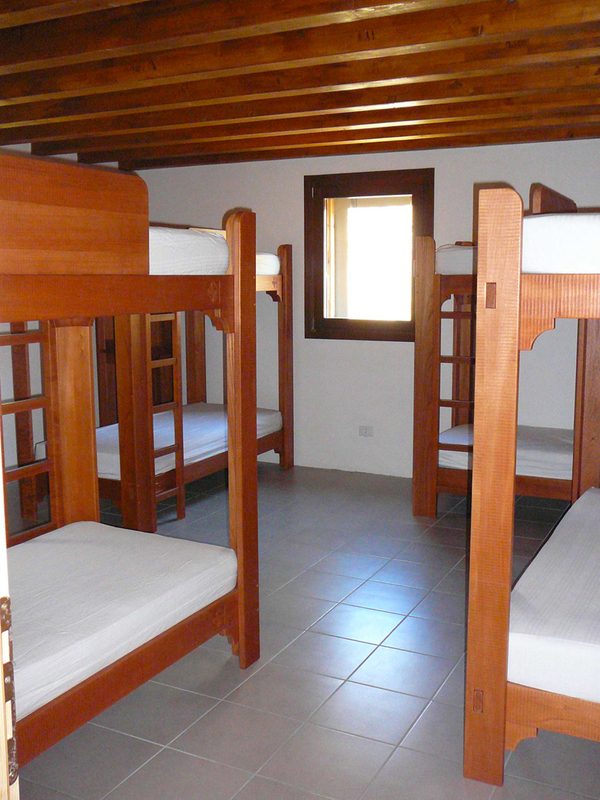 There are 64 sleeping accomodations distributed in comfortable rooms from 4 till 12 sleeping accomodations. The winter dormitory is made of 8 sleeping accomodations and the entrance is on the west side of the refuge through comfortable stairs. Showers and bathrooms are shared. In the refuge there is hot water on request.